As a member of the Professional Photographers of Canada I am able to submit photographs to be judged for a specific photographic area and these are called Accreditations. There are many categories for Accreditation but each requires 10 different photographs taken at different times. A variety of close-ups, environmental, individual or groups may be required depending on the chosen category. Yesterday I posted five of my Animal submission. The following are the other five. 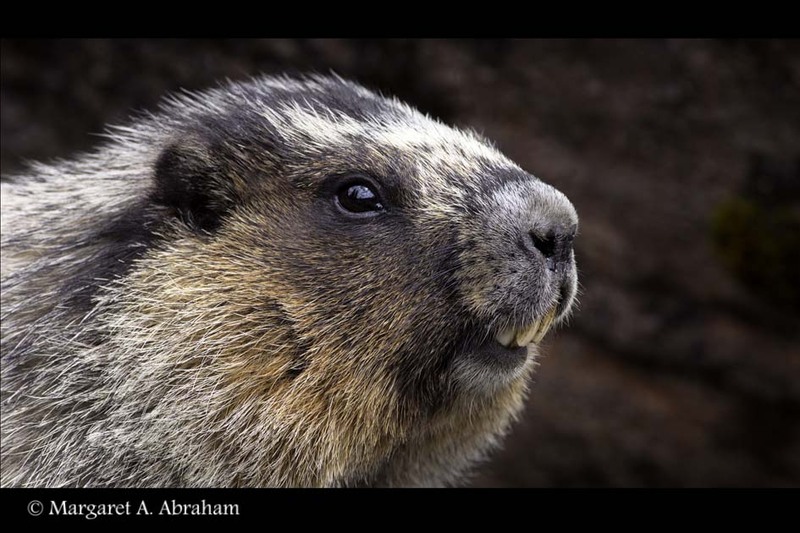 The Hoary Marmot lives in rock-strewn slopes and scree as well as mountain passes and meadows. On the rocks they are well camouflaged and will come out to sun themselves staying quite still for long periods of time. I think it is time it cleaned it’s teeth. 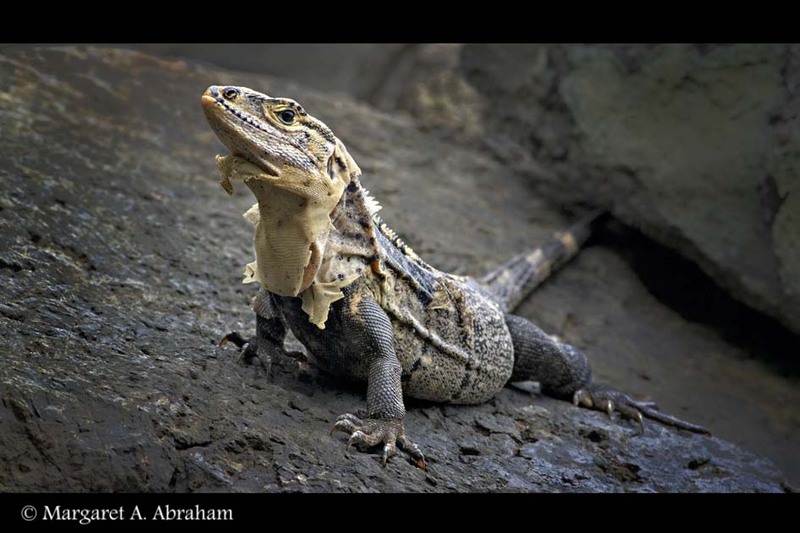 Iguanas are quite common in Costa Rica and fun to photograph. This one had almost finished shedding it’s skin and that is something they do as they grow. 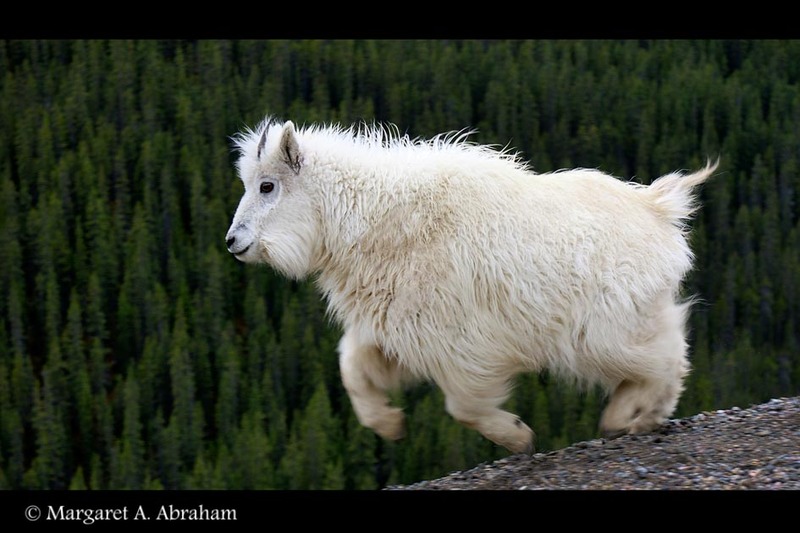 Rocky Mountain Goat…..being a Kid. While traveling through the Rocky Mountains I stopped when I saw some Goats and captured some photographs of this little Kid running after it’s mother. This was one of several Brown Land Turtles I saw sunning itself at the edge of a river. 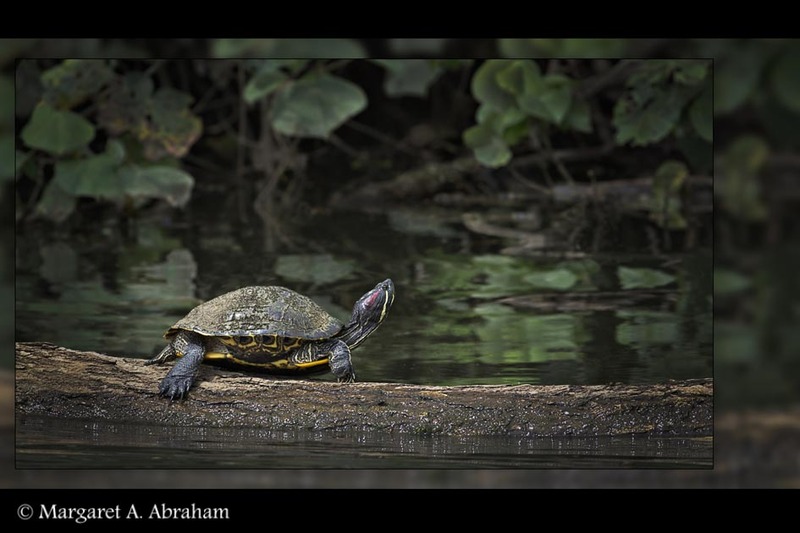 This species of Turtle is about 8 inches in length and does not have webbed toes. I have visited Yellowstone National Park twice. Once in October 2012 and again at Christmas 2012. My plan is to return again soon as Spring returns to this remarkable area of North America. 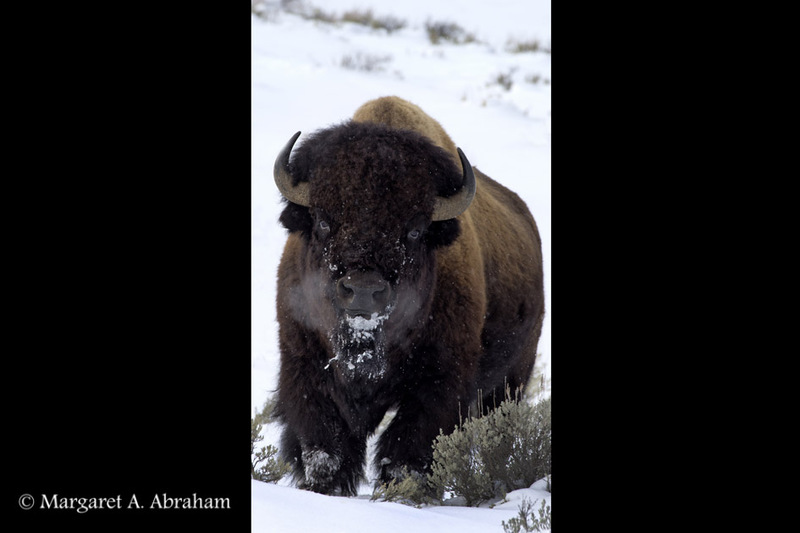 I hope to see a variety of wildlife and to again enjoy photographing the Bison.